Open Sky Group is honored to be named to the FL100+ list. For more than a decade, the editors of Food Logistics have profiled software and technology providers that hold influential roles in the global food and beverage supply chain. These vendors’ products and services benefit the industry in multiple ways, from reducing food waste and extending shelf life, to facilitating safe and sanitary transportation of product while assuring regulatory compliance. The FL100+ is designed to serve as a resource guide for the readers of Food Logistics. 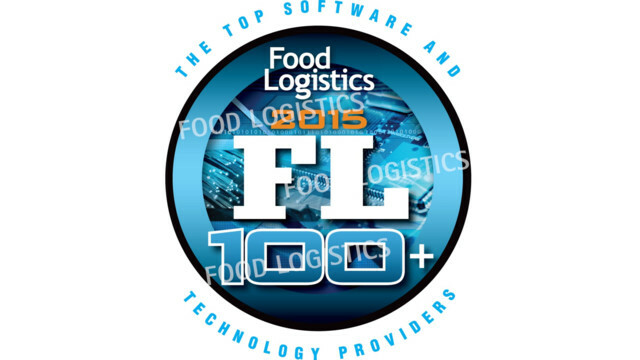 Companies who earned a spot on the FL100+ list are featured in the November/December 2015 issue of Food Logistics, as well as online at www.foodlogistics.com.